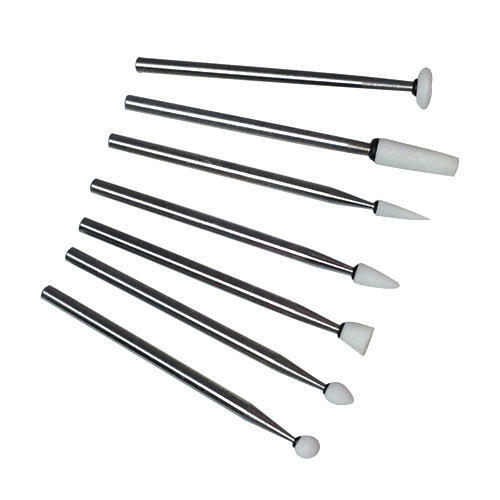 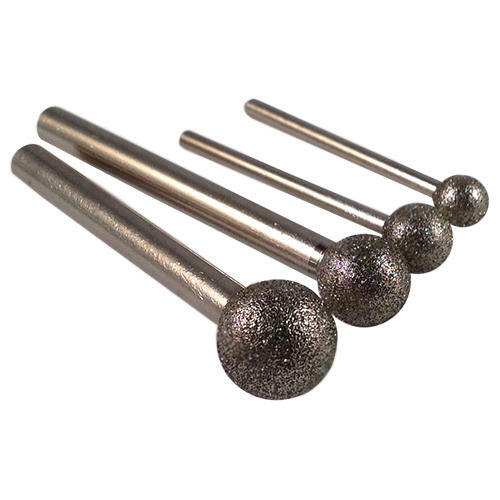 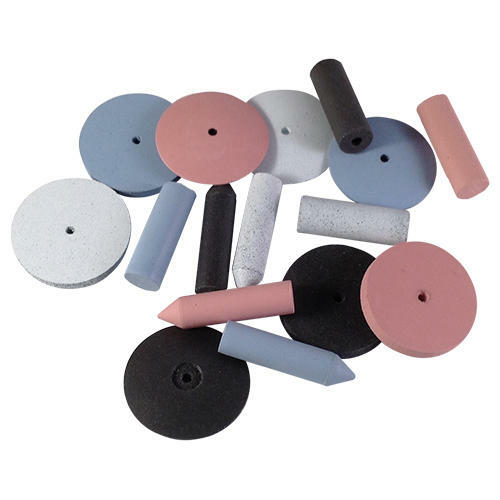 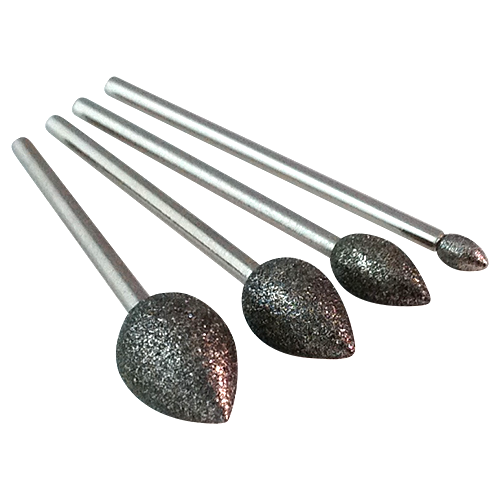 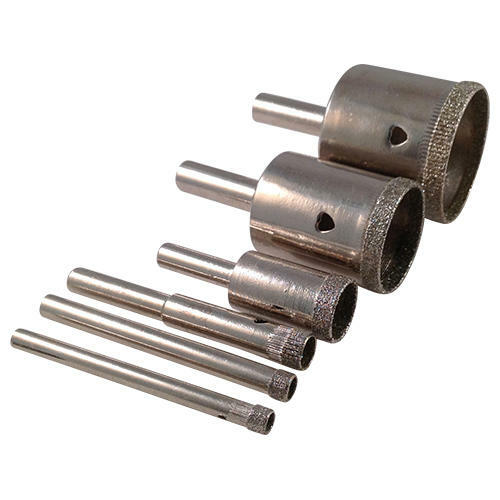 These Large Diamond Coated Ball Burrs are perfect for pre-forming, engraving, carving, grinding and sculpting in stone, glass, ceramic, porcelain and hard wood. 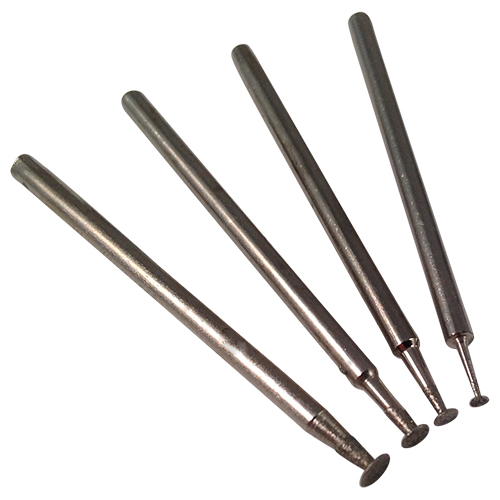 Please refer to the information under the technical tab for the shank sizes and grits available. 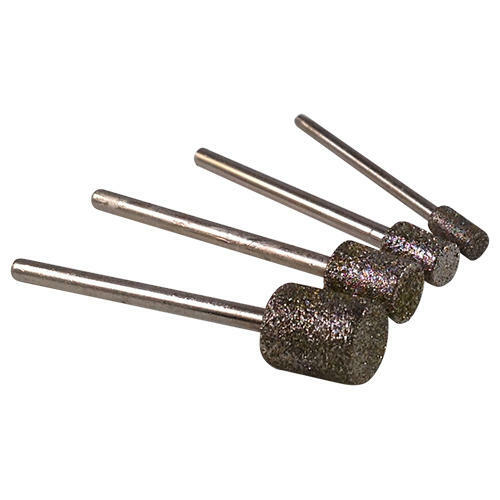 Each burr is evenly electroplated with diamond grit and impregnated onto steel. 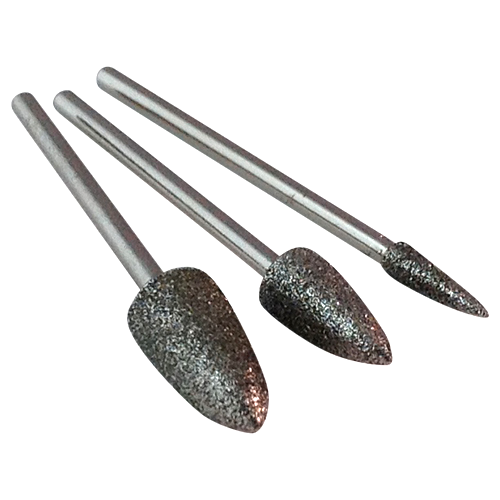 Always wear sufficient safety goggles and a face mask and be careful not to exceed a drill speed of 12,000rpm and use with very little to no pressure. 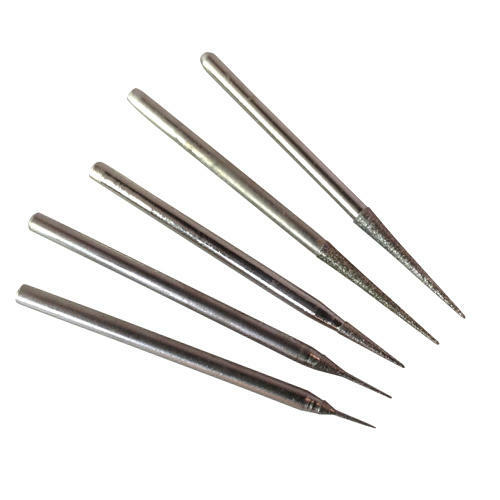 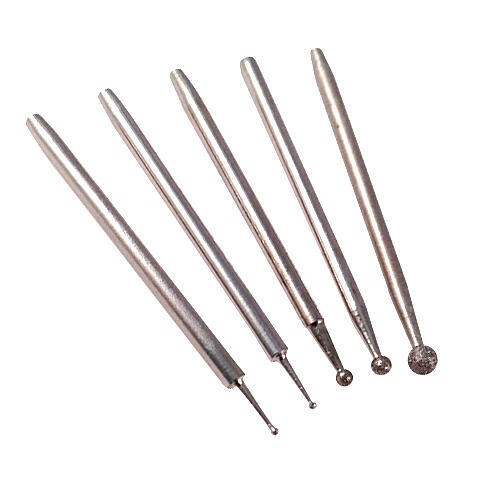 Shank size: 2.35mm or 3/32"